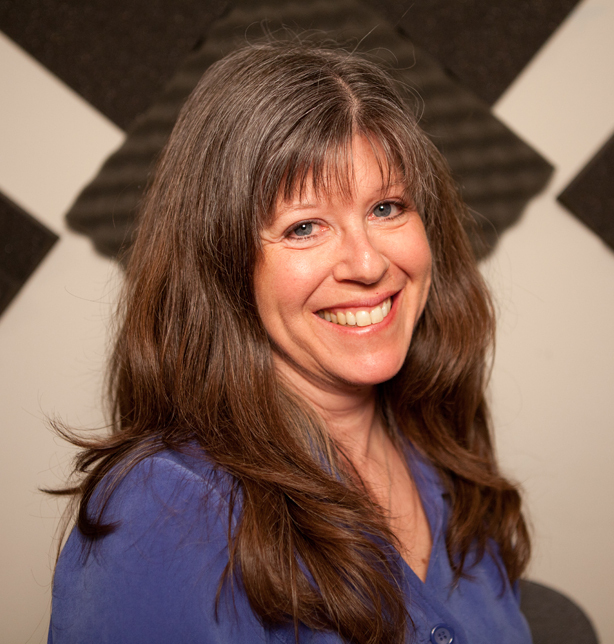 Judy Rosen is a formerly New York-based professional actor and musician with a variety of accents and character voices that provide her with a great voiceover skill set. Contact her today! Contacting Judy Rosen to utilize her unique voiceover skills is easy! Fill out the form below and connect with her now! It’s that simple!